NEW UPGRADED, LATEST FRESHLIFE SPROUTER MODEL! Tribest's FreshLife Sprouter is an automatic sprouter that is easy to use, and it only costs pennies a day to run. 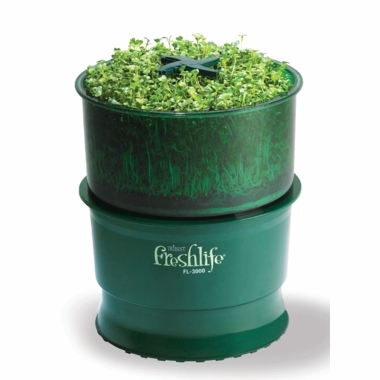 It delivers a continuous supply of fresh water and air to provide a simple, convenient way to grow fresh, tender and natural live sprouts in the convenience of your own home. 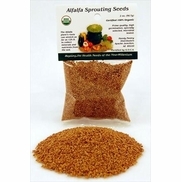 When you use organic seeds, you will especially enjoy fresh sprouts free from chemicals or pesticides. 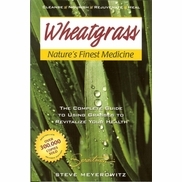 Enjoy wheatgrass, but it's just a hassle to grow or to take care of? This is your easy solution. 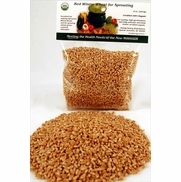 Our Freshlife Sprouter works miracles with wheatgrass. You'll love harvesting your own wheatgrass from your Tribest sprouter when you want fresh wheatgrass juice. 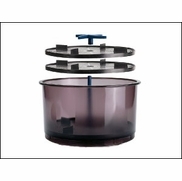 FreshLife Automatic Sprouter is for indoor use only in room temperatures from 65F to 85F(18C to 29C) for the sole purpose of growing sprouts and cereal grasses, and for no other purposes. Love this sprouter. Easy way to grow quality sprouts.